The Mandarin Advocate for Khan Academy. Founding member of Sina Group of Chinese Volunteers for Khan Academy http://weibo.com/KhanAcademy Studied and Worked in France, USA and China in IT fields. 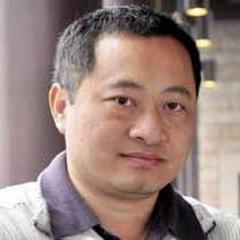 Co-founder of zuosa.com, a pioneering Chinese microblog service. Believe that Internet will change the world. Education is very important to that change.